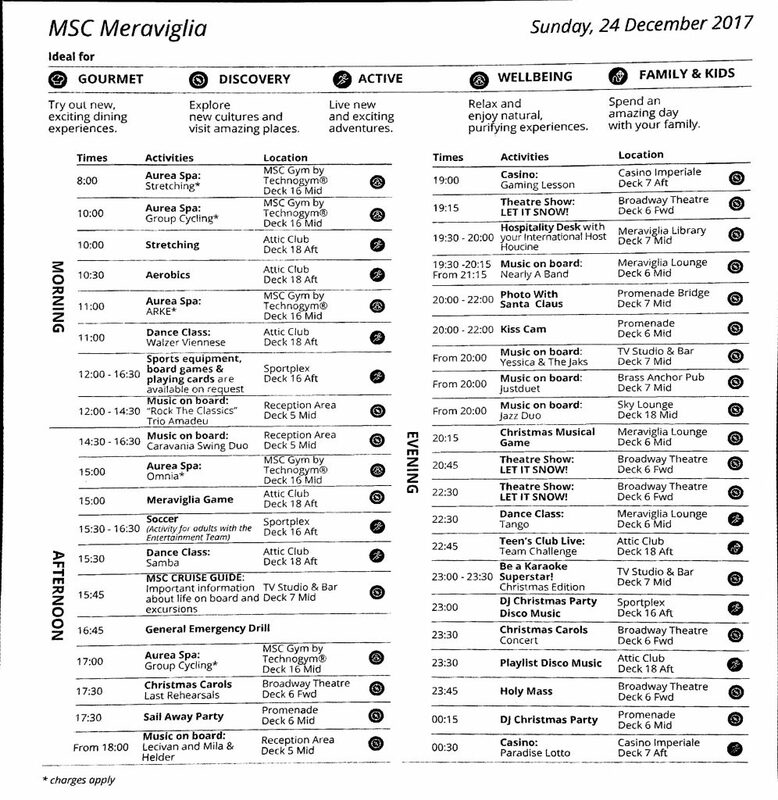 Christmas cruise onboard the MSC Meraviglia! We boarded her on Christmas Eve in Genoa and set sail for a 7-night cruise around the Mediterranean. 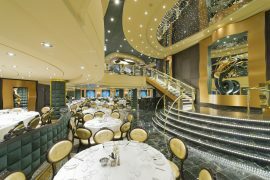 I LOVE Christmas cruises and I am lucky enough to have been on two Christmas cruises before, both onboard NCL. Cruising with MSC is very different to cruising to NCL but I enjoyed both equally. 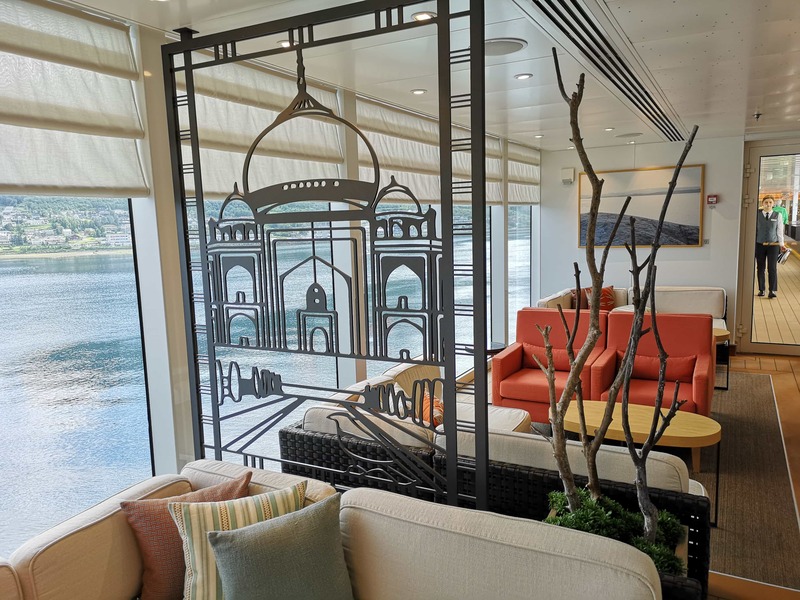 10 differences between MSC and NCL/Royal Caribbean. I have to admit I was a little disappointed with the decorations around the ship. Sure there were a few sparkly little trees and some really cool glowing angels but there wasn’t a big Christmas tree. I think I’ve been spoilt by cruising with NCL where they always have a massive Christmas tree in the atrium. Images of the Cunard ships decorated for Christmas also made me realise how bare most of the Meraviglia was. 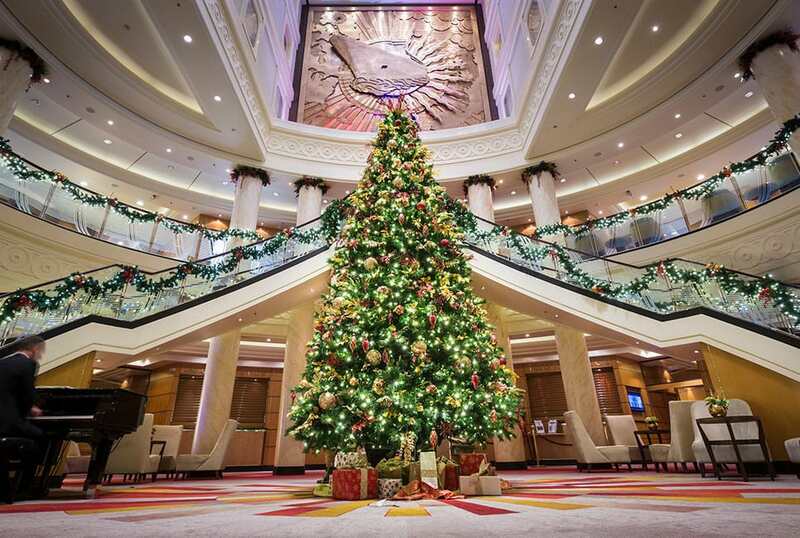 Compared to the Cunard Christmas trees… One day I must cruise on Cunard at Christmas! 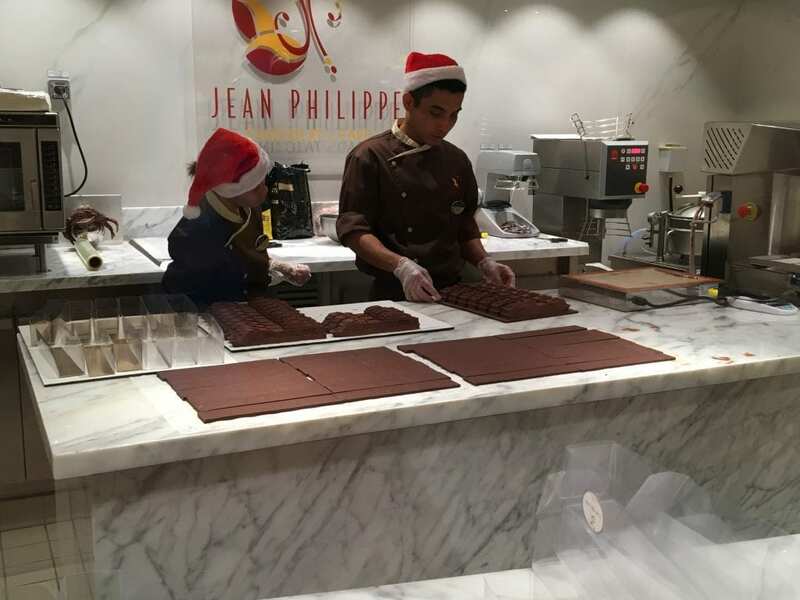 The waiters did wear their Christmas hats for almost the full week that we were there. I imagine that they got very annoying but I did like seeing them wearing their hats. It made all of my photos look a little more Christmassy! See below a photo of the dining room. 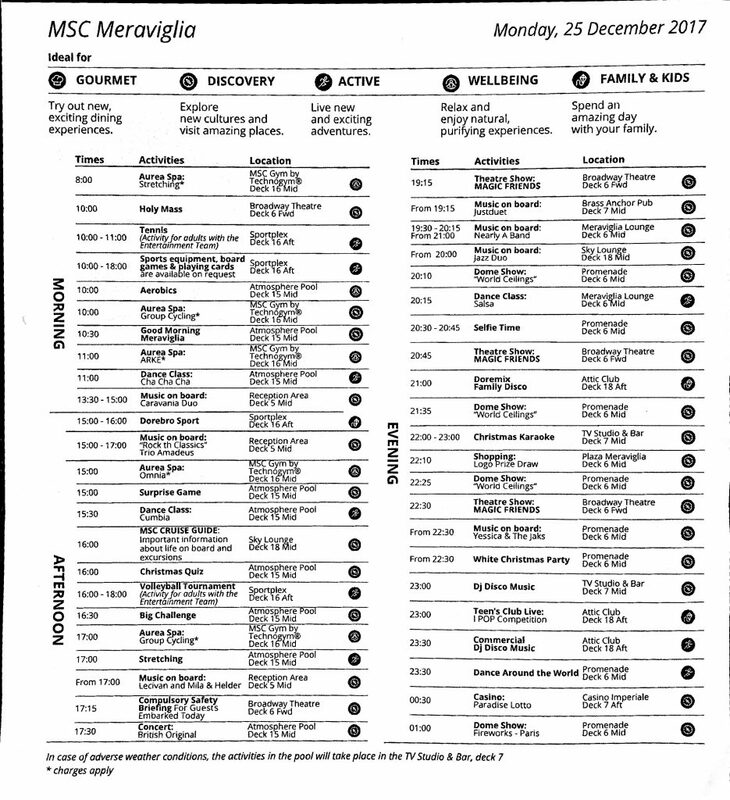 Below is the daily itinerary for activities that happened on Christmas Eve. As you can see there isn’t anything Christmassy in the day (apart from the Christmas carol rehearsal, not sure who the people are that get to do the singing…). 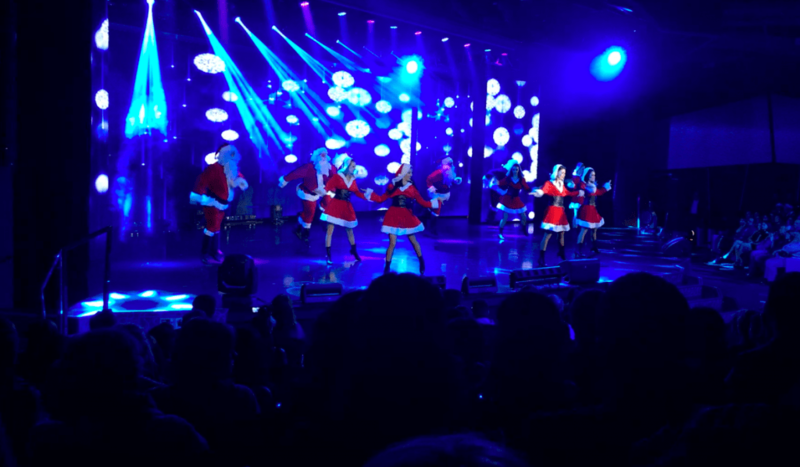 I had kind of expected more Christmas themed activities on a Christmas cruise. The theatre show was a bit of fun. 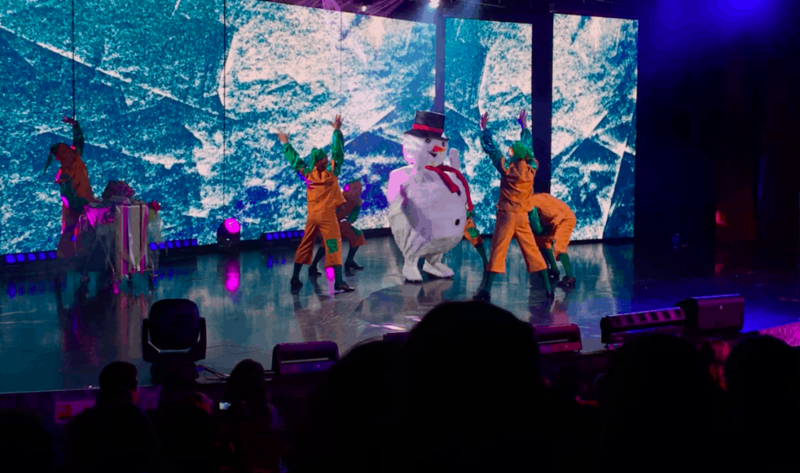 I enjoyed watching elves and snowmen dancing around the stage to various Christmas songs. Most of the songs were in English although there were a few in Italian. It definitely got me into the Christmassy spirit! Santa did appear and take photos with the children, an important part of any Christmas cruise!. I’m afraid I’m a little too old for photos with Santa! There was a Christmas DJ party which I assume had lots of Christmas music. I’m afraid I was tucked up in bed at this point. It was our first day onboard and we were worn out from all of the excitement. In always like to explore EVERYTHING when I first get onboard so usually run around trying to get my bearings. 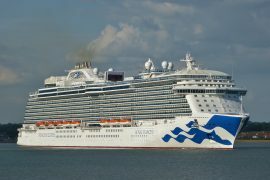 On Christmas day we were docked in Civitavecchia! We decided not to go into Rome as we’ve been there before and figured that getting the train might be difficult on Christmas day. Below is a video of what we got up to. The sun was shining and it was amazing. 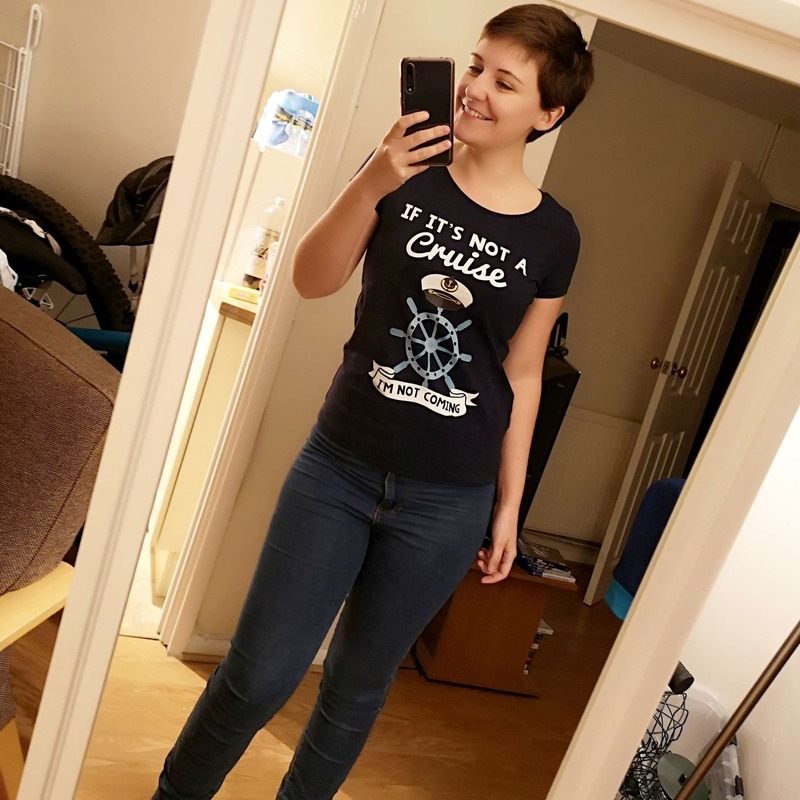 I was walking around in my t-shirt because I thought it was really hot.. the Italians (who were wearing their coats) may disagree with me. The weather was around the early to mid 20’s celsius, which I believe is around 70 Fahrenheit. We woke up on our Christmas cruise and headed over to my parent’s balcony cabin to open our presents. We each bought one little present for each other so that we would have something to open. 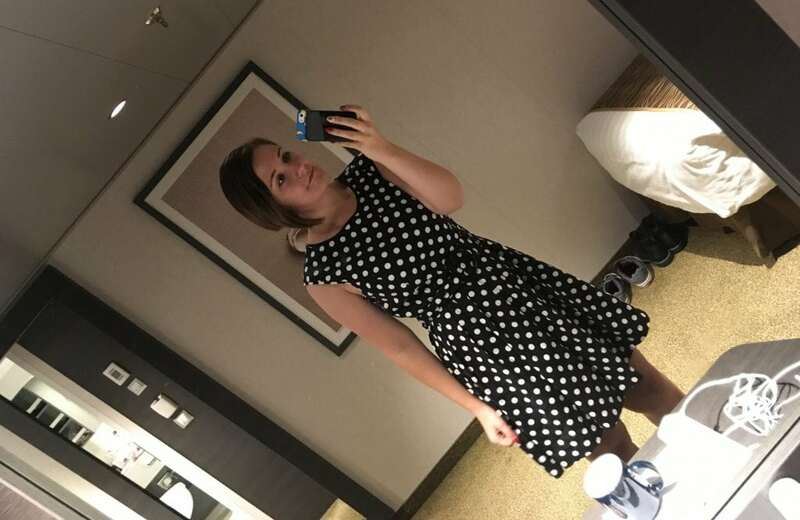 The cruise was the present really though, can’t ask for much more. It was difficult to bring Christmas presents, especially considering that I only bought one cabin sized bag on the cruise with me. I managed it though! You can see the Christmas presents in the thumbnail below. The only real Christmas event on in the daytime was the Christmas quiz. 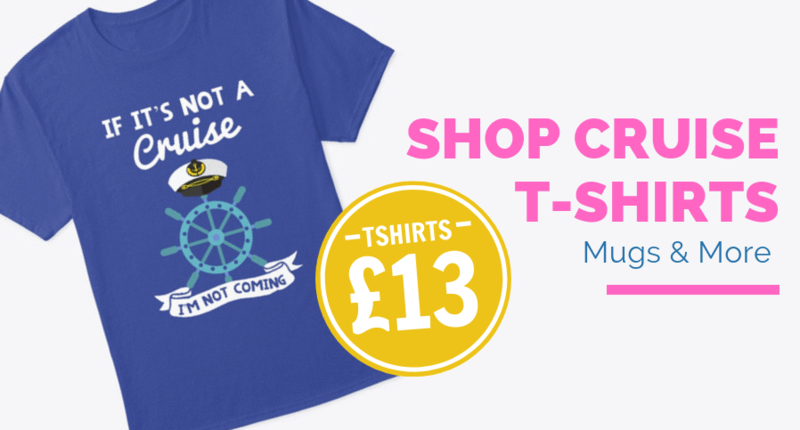 Most people will be off the ship though so I suppose that makes sense. Civicevvhia was decorated very Christmassy but it seemed to be business as usual, all the restaurants and shops were still open. We had a sit-down lunch which was nice. Onboard my last Royal Caribbean cruise no restaurants were open for lunch which really confused me. I love having the main restaurant to eat in for lunch! Below is my food. 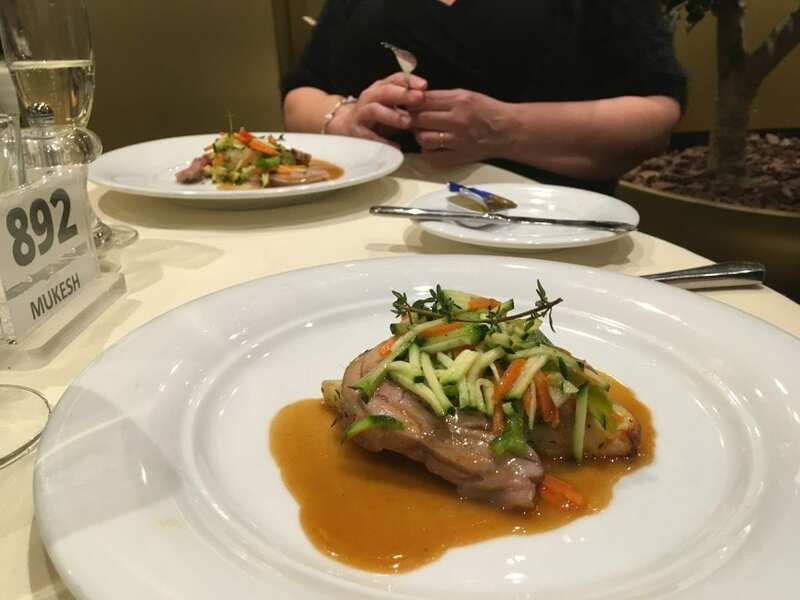 I have a full food review of the MSC Meraviglia with all the menus here. 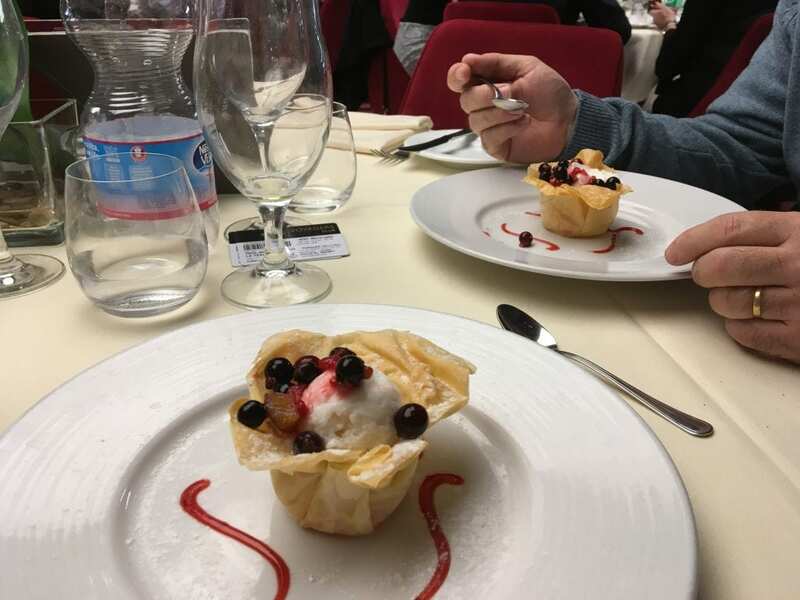 I am aware that the food is one thing that often gets criticised on MSC but I enjoyed all of the food and was never hungry when onboard. 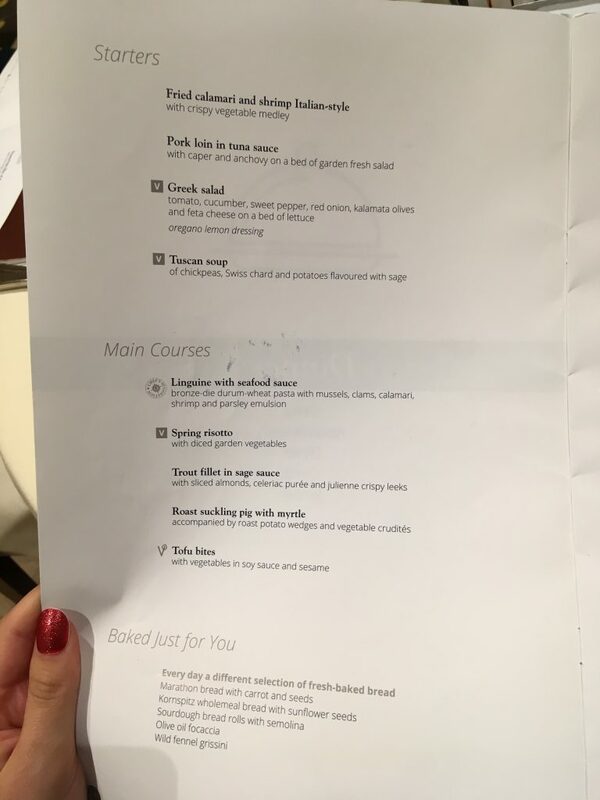 MSC Meraviglia food review + menus. They had a special ‘Christmas’ menu for Christmas dinner although I don’t really see anything special about it. I wasn’t expecting a full British roast dinner and I definitely didn’t get it… Whatever it was, it was yummy. You definitely won’t put on weight eating this though! 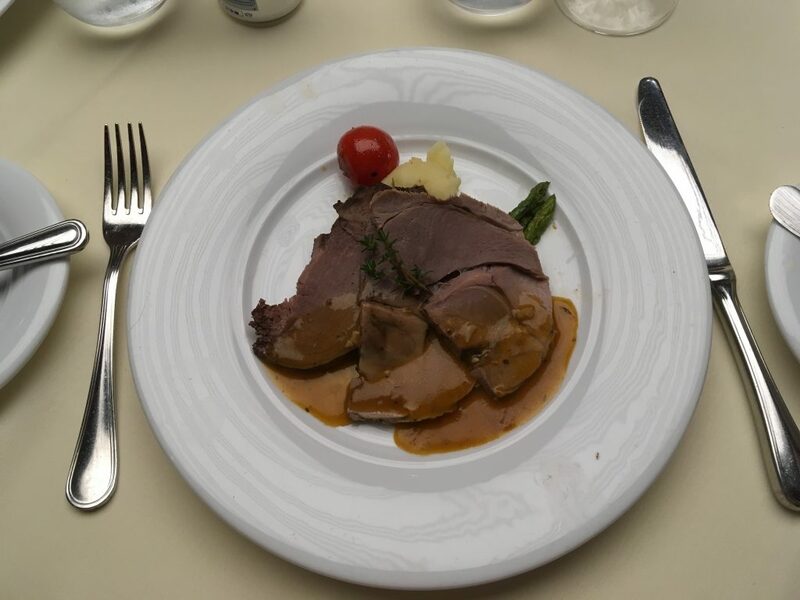 I honestly didn’t know what to expect from a Christmas cruise in regards to food. 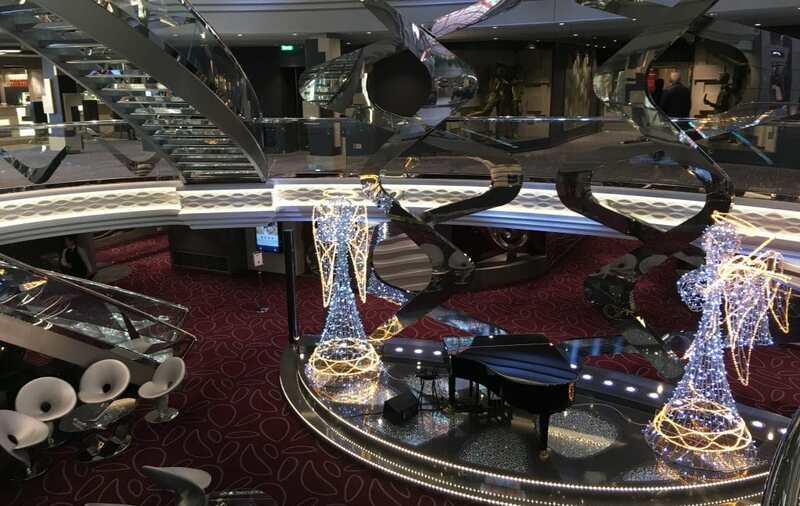 I love cruising over Christmas and I had an amazing cruise onboard the MSC Meraviglia. The Meraviglia seemed less Christmassy than the NCL cruises that I have been on and I am still hoping for a Cunard Christmas in my future. I would recommend a Christmas cruise without hesitation. 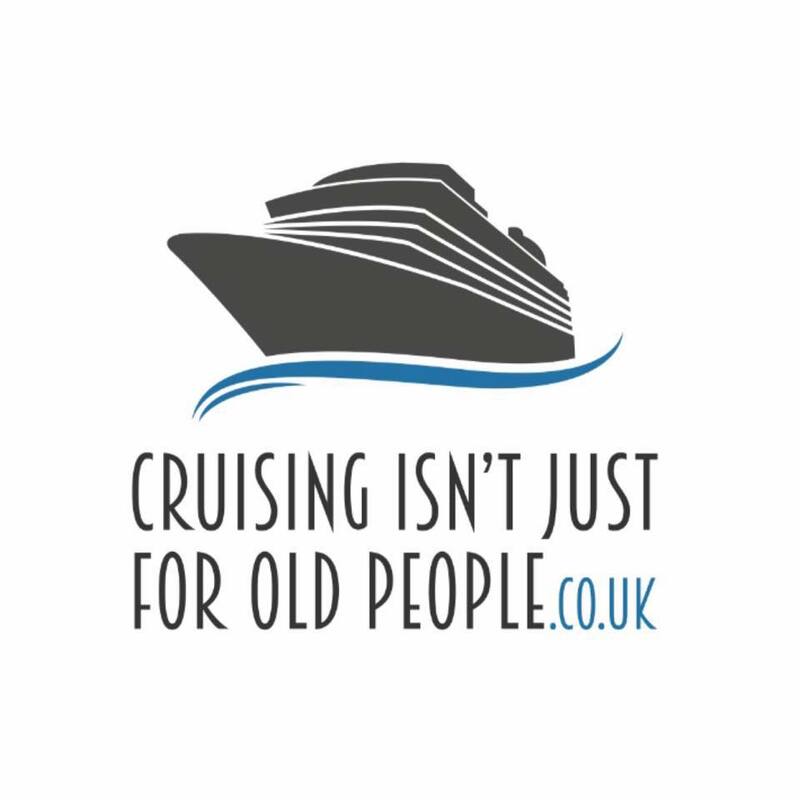 To read more about why I love cruising at Christmas click here: 10 reasons why you should cruise at Christmas. 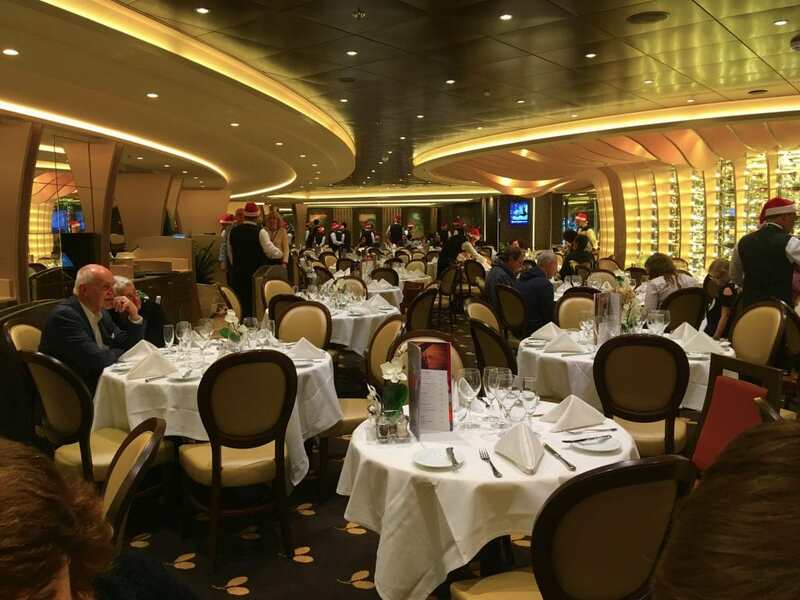 I’ve always wondered what cruising is like on Christmas Day, I’d love to go on Cunard’s QE again too, so festive.